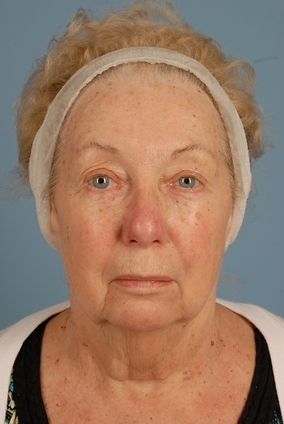 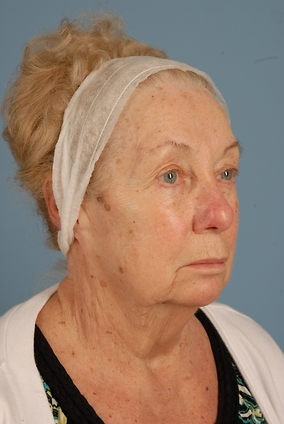 75 year old female who wanted a natural, fresh look while really addressing her wrinkles and sagging jowls. 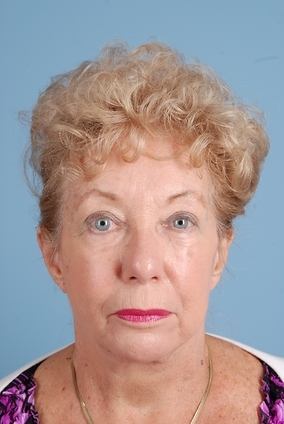 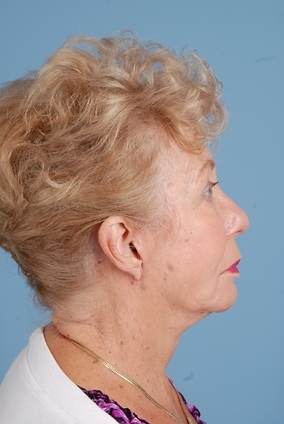 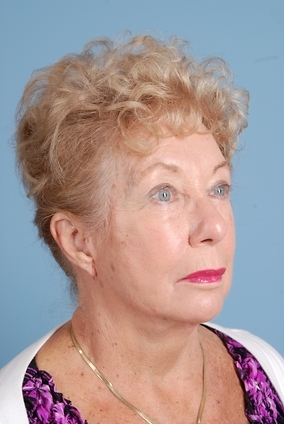 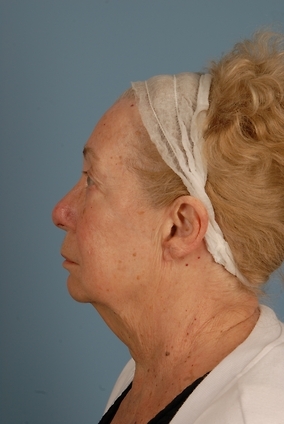 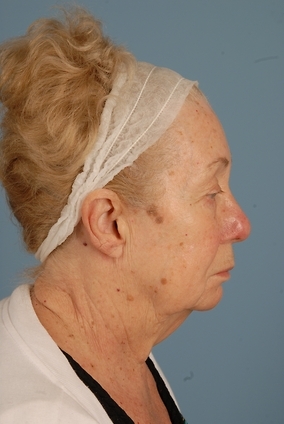  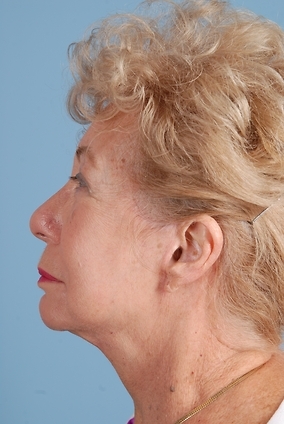 She underwent a facelift, necklift and upper blepharoplasty. 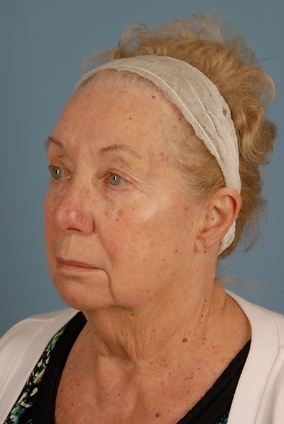 She has a quick recovery and now everyone comments she looks rested or they think she lost weight but nobody thinks she had surgery.